Interested in starting in our summer term? Contact the School of Adult & Graduate Education at 610-740-3770 or email us at sage@cedarcrest.edu to reserve your spot in our instant decision Saturday! 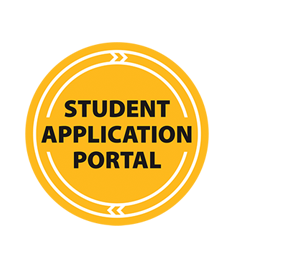 Submit your application prior to your appointment and bring your unofficial transcripts from all previous attended institutions to receive your acceptance into the college. You will also have the opportunity to speak with a financial aid representative, and even register for your classes!